In front of an audience, my talented colleagues to my left, I caught my mental breath. 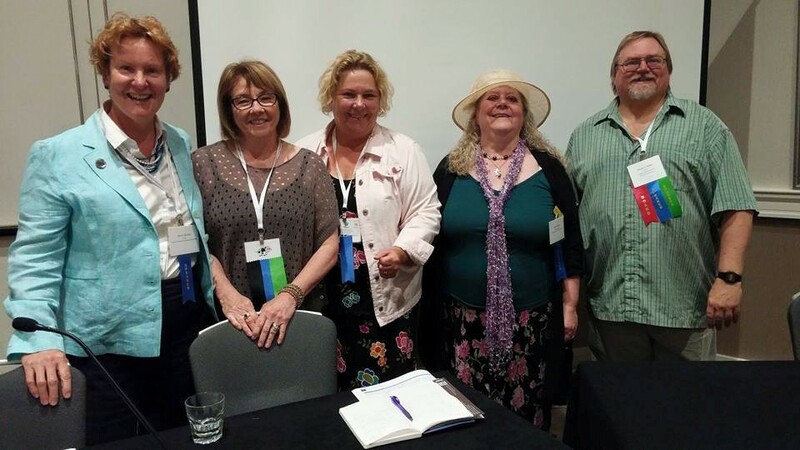 Here I was, chairing a panel at the prestigious US 2015 Historical Novel Society conference. Speakers at the conference included the world famous Diana Gabaldon and Lindsey Davis. Yikes! 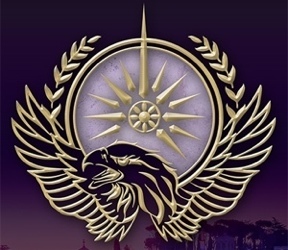 I’d absorbed information, advice, tips and straight-talking from authors and publishing people since I started writing my Roma Nova novels in 2009. But this conference was an opportunity to give it back. The room became quiet. The audience looked at us expectantly. We were on. 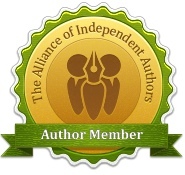 Our duty and pleasure was to deliver clear, honest information from our own experiences as successful indie/self-published authors. 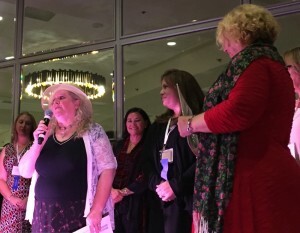 Helen Hollick’s vast experience of mainstream and indie publishing as well as being the Managing Director of HNS Indie Reviews responsible for originating the HNS Indie Book of the Year Award flowed out to the audience. Multiple-selling Anna Belfrage gave some hard-headed advice about covers and quality and Dan Willis gave his experience of both SP and small press publishing. 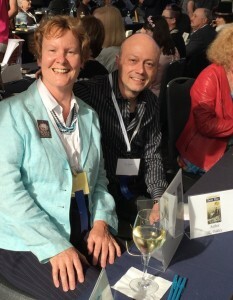 On quality, Helen Hollick ran through the HNS indie review system and both she and Geri Clouston, president of the highly regarded B.R.A.G. 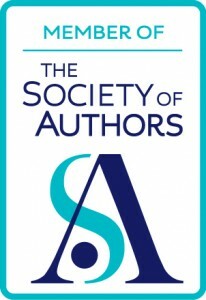 Medallion quality organisation, emphasised not only the validation of their reviews, but urged indie authors to use them as a powerful marketing tool. In days of over-supply of published books, such genuine reader-based endorsement is essential. As I’ve always said, the readers are our kings and queens. 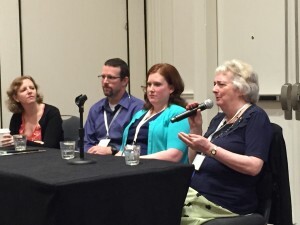 Flying in from Washington, I wasn’t quite sure what to expect from my first US HNS conference. Anticipation had been mounting on the Facebook group for the previous few months, growing to fever pitch in the week before. Touring the US with my other half, we’d been busy little tourists in New York and DC the previous two weeks, so had only kept half an eye open. Slightly jet lagged (Denver is two hours back from DC), we’d dumped cases in our room and aimed for the bar to grab some supper. But from the moment we walked into the cool air of the bar, the excitement exploded. Much hugging and kissing of author friends ensued. And this continued all weekend. Writers like other writers, both as comrades and fellow professionals. My special joy was to meet those who I’d only met virtually before. And when we can give it back to the newer members of our community in person, there is no equivalent. Roman writing heroine Lindsey Davis (right) giving us some sound advice about historical mystery writing. Thoroughly enjoyed reading about your conference Alison so thank you. How I wish I could have been there to hear all you authors had to say and actually ‘meet’ you all rather than just read about you. Four of some of my favourite authors all there! WOW! Glad you enjoyed the post. It was a busy and heady three days and I had several ‘fan-girl’ moments when meeting some of the ‘greats’! And we just talked historical writing all the time – such luxury!